Ar an 25ú Bealtaine 2010 bunaíodh cluib liathróid láimhe “Laochra Láimhe na Modhscoile”. Is é an chéad cluib i gCathair Luimnigh le fiche bliain. Scolairí agus iar-scolairí atá mar bhaill den chluib. Tá coiste an chluib déanta suas de mhúinteoirí agus tuismitheoirí agus tá Diarmuid Ó Murchú mar uachtarán den chluib. On the evening of May 25th 2010 “Laochra Láimhe na Modhscoile” juvenile handball club was founded. The club is the first club in the Limerick City in 20 years. Members of the club are pupils and past-pupils of An Mhodhscoil. 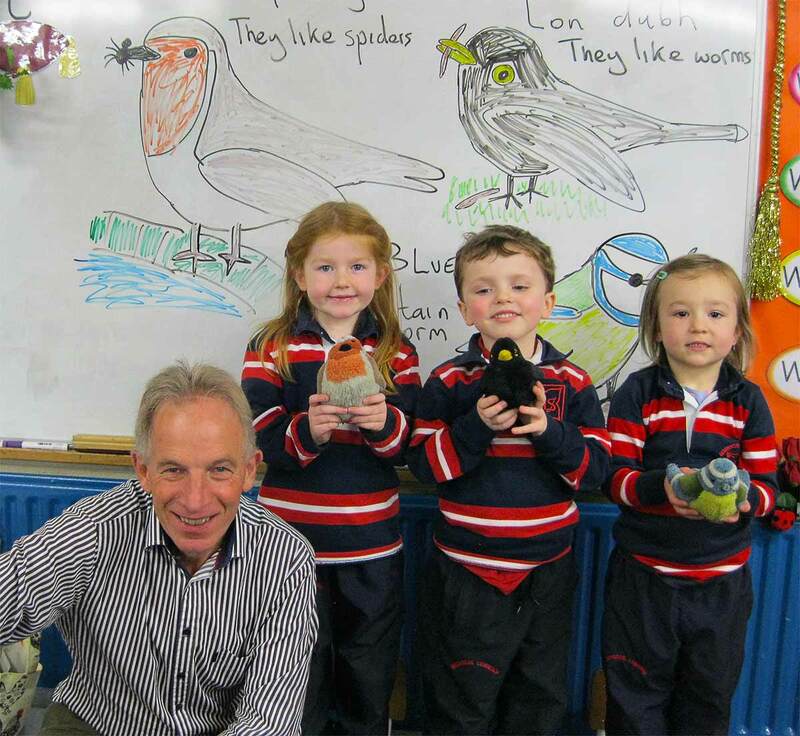 The club committee is made up of teachers and parents and the club president is the principal of An Mhodhscoil Diarmuid Ó Murchú.